Improve the handling of your GTO and get the most out of your Wide Track Pontiac with a set of Hotchkis Sport Sway Bars for 2004-06 GTO. 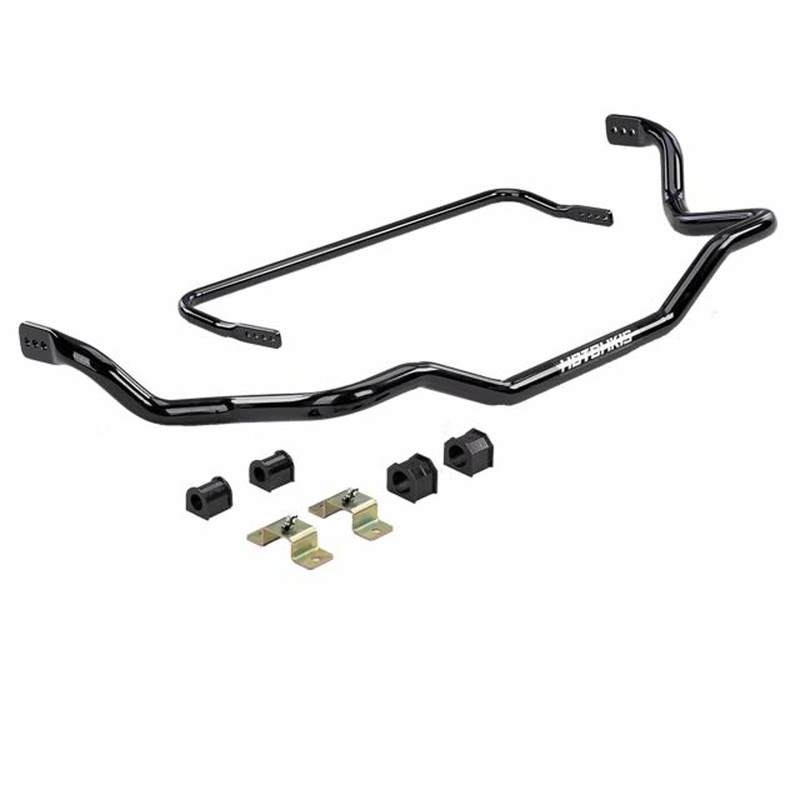 This set of front and rear sway bars are adjustable to allow you to tailor your GTO's suspension characteristics for faster 0-60 times, improved skidpad performance and lateral g roadholding capability. Improve the Handling characteristics of your Pontiac GTO with the Hotchkis Sport Swaybars. The Hotchkis Sway Bars will dramatically improve steering and cornering response of your GTO by reducing the amount of body roll. By keeping the vehicle flatter during the turns the Hotchkis Sway Bars gives the car increased traction, providing more confident handling performance. Your GTO will feel much more crisp and control will feel more precise in the corners. Maximize the performance and Upgrade the handling of your GTO with the Hotchkis Sport Swaybars. If you have any questions about the these Hotchkis Sport Sway Bars for your GTO please call 714-582-3330.